What Is the Stomach, and What Does It Do? When your stomach is unable to perform one of these three tasks normally, you may experience pain, nausea, and heartburn. Our primary care physicians can play a central role in the early detection and management of stomach disorders. Another common condition is heartburn. This is said to affect around one quarter of the population on an annual basis. Heartburn may be caused by GERD, also known as gastroesophageal reflux disease. This happens when there’s so much acid in your stomach that it gets refluxed into the esophagus. Stomach ulcers are fractures in the lining of the stomach caused by eating certain types of food and having excessive amounts of acid in your stomach. Ulcers are painful and can affect the quality of your life. Our primary care physicians realize that they play an important role in protecting your stomach health. If stomach disorders are affecting the quality of your life, now is the time for you to take steps to do something about it. Contact us today. 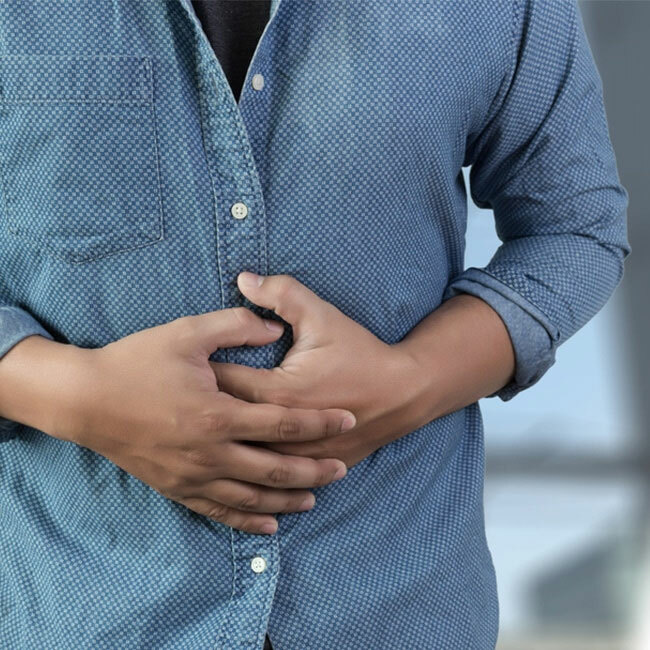 Let our primary care physicians work with you to identify the reason for your stomach disorder as well as help you find the relief you deserve.